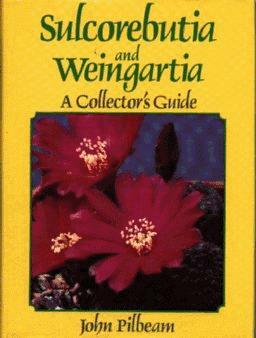 This is one in a series of books from this team on specific groups of cacti. As usual it has a very strong pictorial content including 285 black and white and 104 colour photographs. These cacti from southern Bolivia were scarcely known 30 years ago but have now become firm favourites with cactus growers because of their free flowering habits, relatively small size and and very undemanding cultivational needs. The book includes much in-depth information which illustrates the range of variation in the genera and should add to their popularity.